Ask About HealthyStart™ At Your Visit! for our North Charleston Location! No Insurance, No Problem! Ask about our Dental $avings Plan! *Offers may vary with presence of gum disease. Offers not valid with insurance. Trident General Dentistry is now offering a Dental Savings Plan for children and adults, created specifically for our patients without dental insurance. We are happy to offer this option to you and hope to become your dental care home. 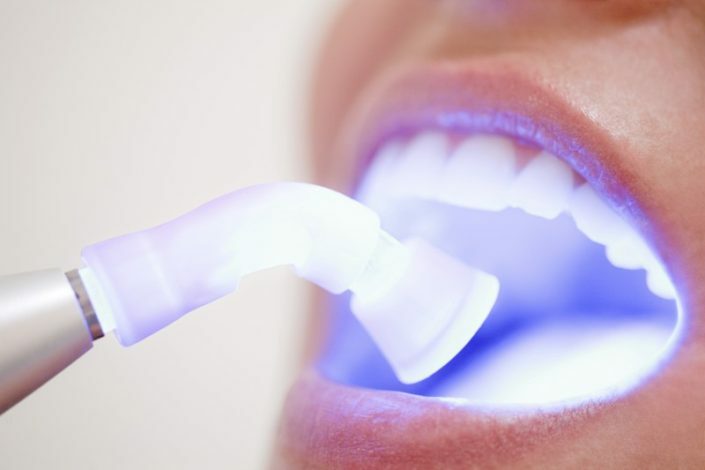 Using cutting-edge technology and providing exceptional customer service, we go above and beyond to create an outstanding dental care experience and redefine general dentistry. Patient satisfaction, customer service, technology, excellence and comfort are the things that are most important to us. 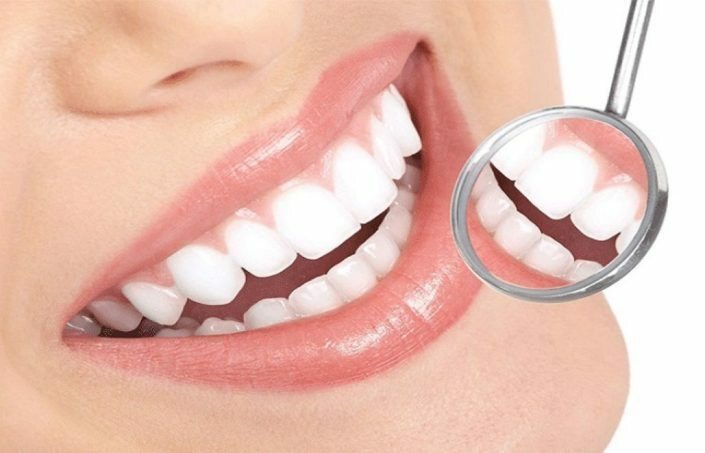 Make a dental appointment today, and let us exceed your expectations! 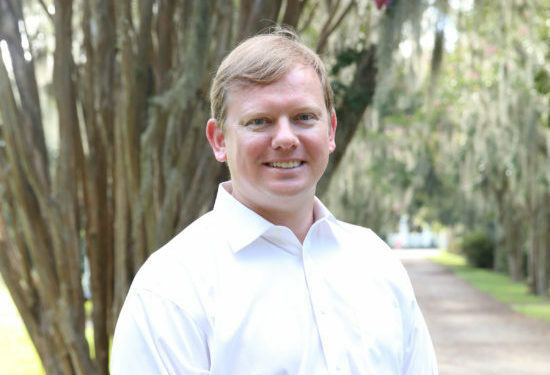 Trident General Dentistry has been providing dental care in North Charleston since 1974! Click below to learn more! Dentists in North Charleston, Mt. Pleasant and Summerville, SC. Our Main office is centrally located on Dorchester Road, placing it almost exactly in the middle of the tri-county area. 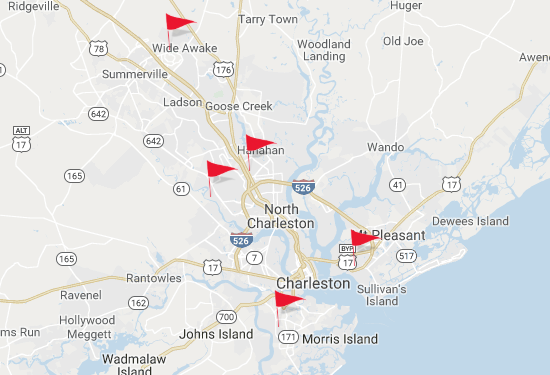 Our building lies just off of I-526 via International Drive, which places it within 2 miles of the Charleston Air Force Base, Charleston International Airport, Tanger Outlets, Bosch, and the new Boeing complex. Trident General Dentistry has a proud history of long-term employees, meaning you will be greeted by the same smiling faces year after year! All of our staff members have impressive training and educational backgrounds, ensuring that your every need will be met. 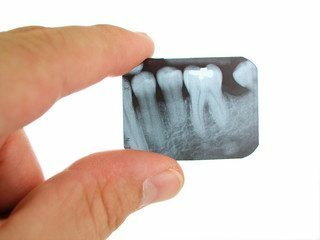 Our North Charleston dentists are prevention-oriented and conservative in their approach. 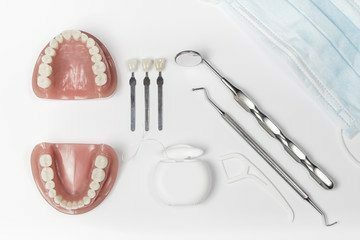 Our practice proudly offers the latest dental technology and materials to best treat our patients. 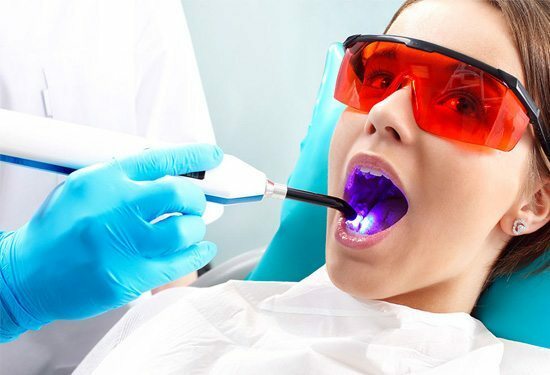 Some of the technologies include digital x-rays, intraoral digital cameras, interactive digital charting, power scaling devices, and text message and email appointment reminder services. 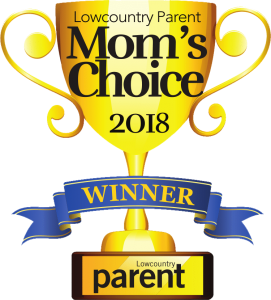 We are a full-service North Charleston dental office. 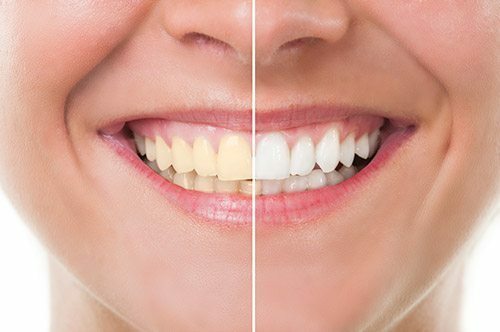 We provide all general dental services and work closely with local specialists when advanced treatment is necessary. Call today to set up your appointment. 843-552-2580. If any group can take the disinterest out of “visiting the dentist,” this group of extremely dedicated and fun professionals would be the ones to go for. 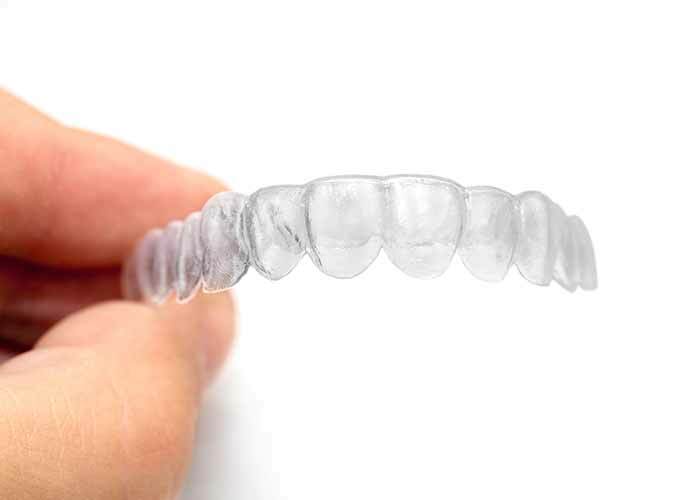 Everyone is friendly, smiling, and interested in seeing that each patient is cared for as well as is possible. From the time I walked in the door I was greeted with exceptional care. I explain my concerns and everyone was address and I was provided the best plan for my dental needs. The hygienist was great, she explained everything too me so I would understand what was going on. This was my first visit and I appreciate the service render. Dr. Layton is the BEST, and I’m forever indebted to him and his staff. They are the epitome of “professionalism”.